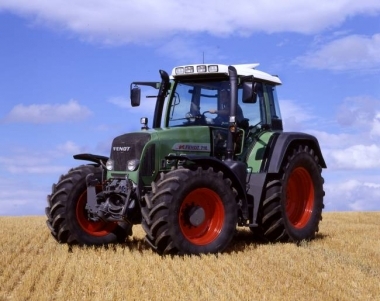 Fendt Tractors Specifications. 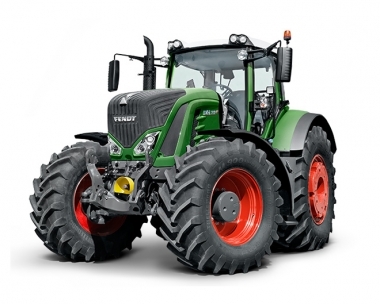 Information on the specification of the different models of Fendt tractors, from the compact and fruit versions of Fendt 200 series, the Fendt 300 series, Fendt 400 and Fendt 500 4 cylinder tractors, through the Fendt model ranges to the best selling Fendt 700 and Fendt 800 tractors up the range topping Fendt 900 series tractors. 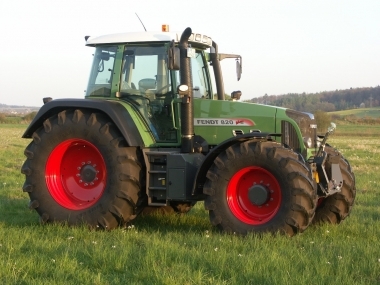 History of Fendt models as specifications changed during the model life, user reviews, photos and video of Fendt tractor models. 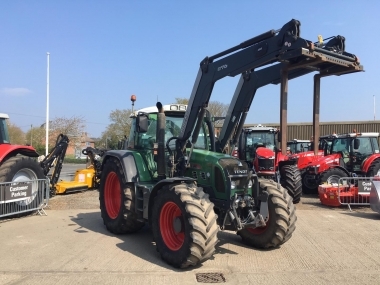 Click on a tractor model or tractor range below, to find information on the tractors specification, and to view our current used Fendt tractor stock of that model. 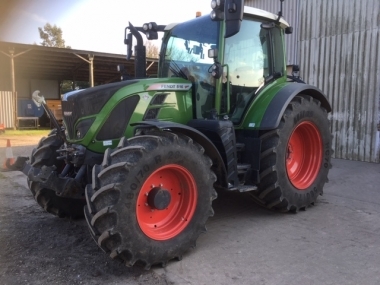 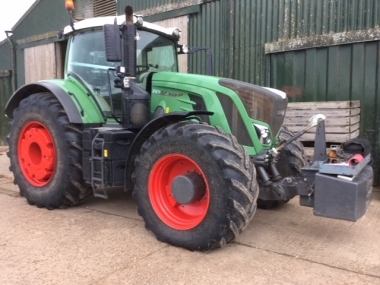 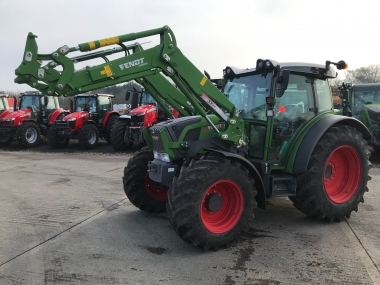 Fendt Tractors are available in a large number of models, all with the market leading constantly variable transmission the Fendt Vario transmission, right from the compact Fendt 200 series, up the the 390hp Fendt 939. 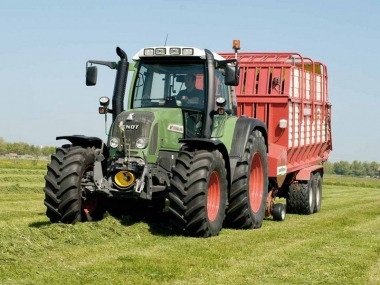 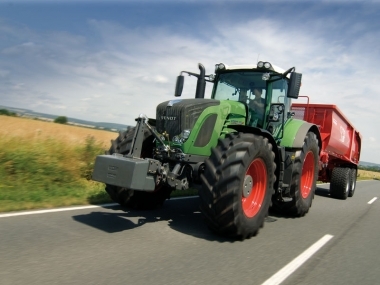 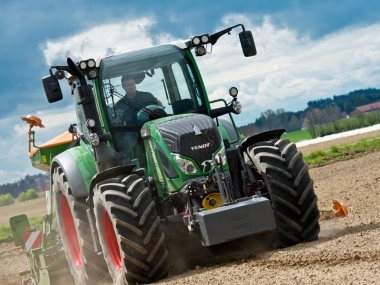 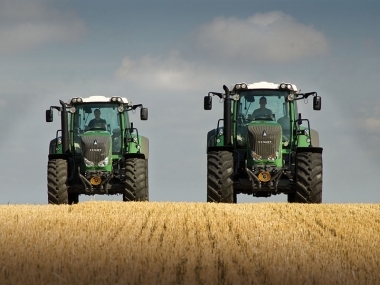 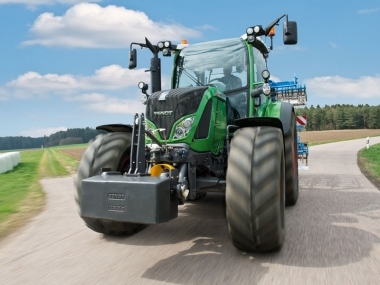 Fendt Efficient Technology using the Vario TMS system (Tractor Management System) integrates the SCR AdBlue efficient engine technology with the Vario transmission to maximise output and fuel efficiency for any given task. 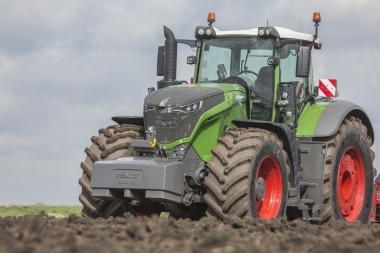 Find out more information above on the most popular ranges of Fendt Tractors.